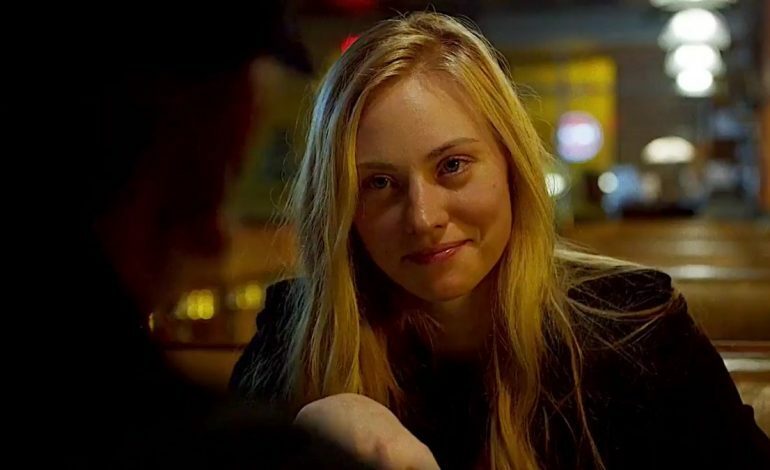 The third season of Daredevil seems to be giving us the past of Karen Page. This is based on recent set photos that were revealed via Twitter. Either Karen is going to have flashbacks of her childhood or she will be returning to her hometown. Karen is from a town in Vermont called Fagan Corners (a fictional town). The pictures features buildings and street signs from the town. What happens in the comics is, Karen’s father turns out to be a supervillain named Death’s Head. Before learning that she goes back to her hometown to learn the truth about her father’s disappearance. Matt Murdock does follow her and then they learn what happened to her father. After fighting with Daredevil he sacrifices himself to save Karen. 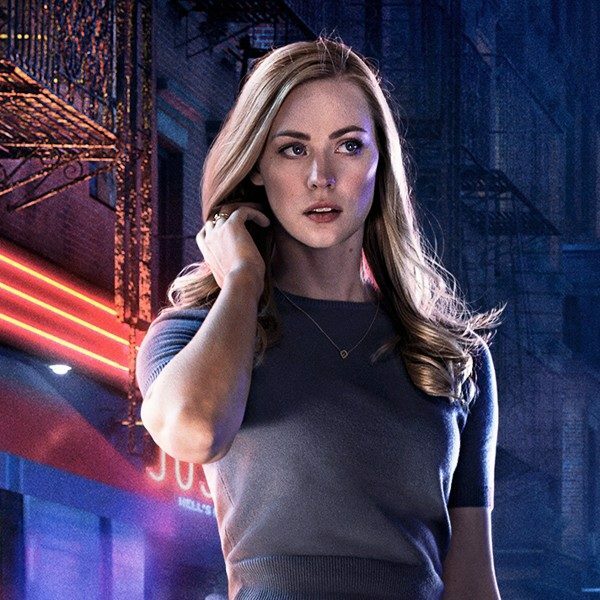 With Kingpin Wilson Fisk being expected come back to be the main bad guy (the villain for the new season has not been officially announced yet), it is unlikely that Death’s Head would play a major role in the season; however, this will give fans a better background and idea of Karen. It is also worth noting, there have been teases about her brother’s mysterious death as well. 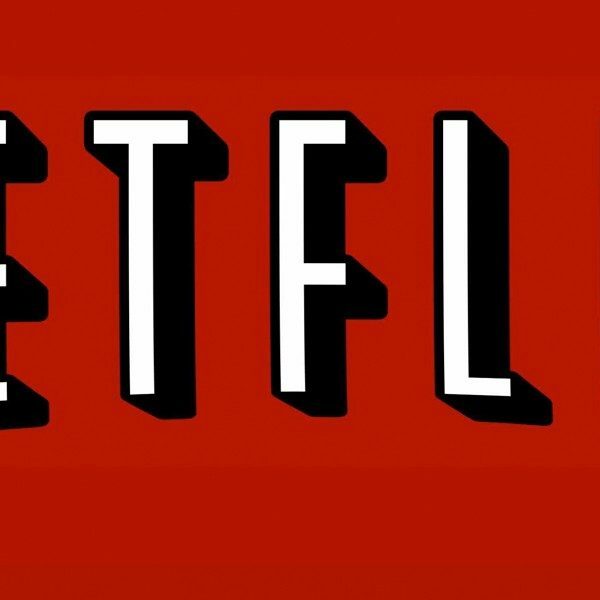 There has not been an official release window/date of when the third season will be released, but as of right now, they are filming the ninth episode of Daredevil.